This historic building is just one block west of Siegel Center. Uniquely designed to offer you an upscale living experience. 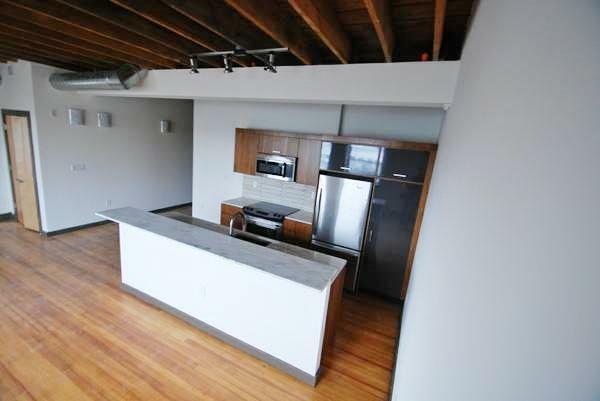 The units feature refurbished historic hardwood floors throughout. The kitchens feature locally fabricated custom bamboo cabinetry with granite counter tops, and high efficiency appliances. The bathrooms feature locally fabricated custom built vanities, as well as tile floors and fully tiled shower enclosures. Located just above a new coffee shop! Walk to restaurants, campus, and anywhere you desire since almost everything is within walking distance! Utilities provided include water, sewer, trash removal, internet and DirecTV. Parking is located one block away in secure, enclosed garage.